Wecome to Run West Productions and the mind of Kari White. We've been busy lately so here's a highlight of the past couple weeks of shoots as of June 3rd, 2014. - The Coleman catalog - This consisted of 6 days of shooting at various locations around Colorado. The Coleman catalog consisted of 12-15 models per day with different wardrobe themes for each day. We ran into various obstacles but honestly, the wardrobe was the least of it. Three inches of snow, police confiscating our props truck and detaining our driver about a homicide (there isn't a contingency plan for this) and last minute model changes but we charged on and the end result was amazing. - Pioneer Drama - This is our third year shooting for this awesome company and we always have a blast. It generally consists of 22 kids in three different costumes each and full hair and make up over the course of five hours. Talk about coordination! We had a great crew and everything went as smoothly as always. The kids were awesome and so fun to work with. A shoot with Mark Woolcott (markwoolcottphotography.com) is always a shoot to remember. He's got more energy than anyone I know. 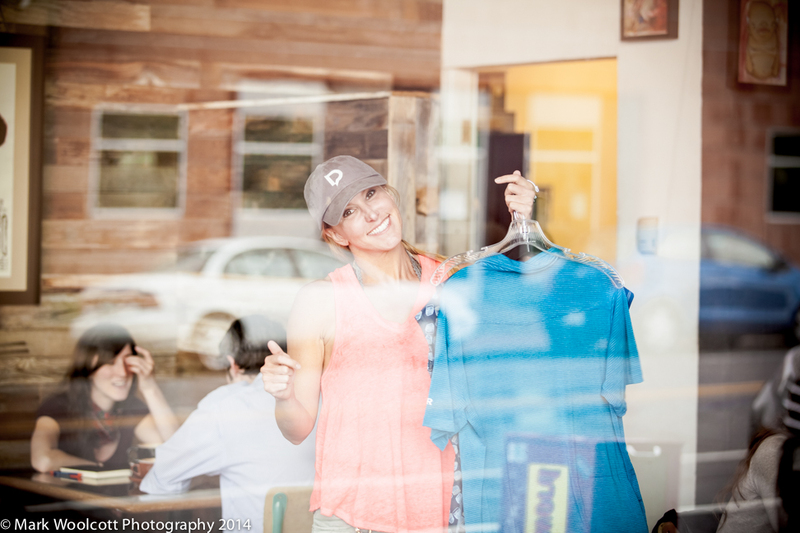 - Club Ride - An apparel company out of Sun Valley specializing in hip cycling clothes that can be worn on and off the bike. We rocked four or five locations in 10 hours and got some awesome shots. Thanks to Mark Woolcott (again), Raleigh bikes and our awesome models, including Brandon with the C-Lot. -The Stearns Water Recreation catalog. Twelve 3-year olds in four hours? No problem. Finding two guys that can hunt and fish and look good doing it. Sure. Rescheduling the shoot four times due to ridiculously cold temperatures? Of course, it wouldn't be a Colorado spring without a random mid May snow or two. We did get it done and it was a lot of fun. Thanks to all the parents who were so accommodating to changing shoot dates. We finally found a warm day that actually worked for everyone. Now that wasn't so hard, was it? ?